(Natural News) Cancer occurs because of the growth of abnormal tumor cells in specific parts of the body. Currently, conventional methods of treating the disease are complicated, expensive, and very painful for patients. According to a study, this may not necessarily be the case anymore as safer but effective alternatives exist in the form of honey and aloe vera. The researchers noted that by themselves, both honey and aloe vera had been established in previous studies to have immunomodulatory, anticancer, and antioxidant effects, all of which contribute to the death of cancerous tumors. The study focused on the mechanisms behind the two ingredients’ effects and the benefits of combining them for treating cancer. Rats carrying breast cancer cells were administered honey and aloe vera. The researchers noted that while the two acted differently from each other, they both promoted oxidative stress. Under normal circumstances, this would be a bad outcome. Oxidative stress, after all, causes cellular damage and is even considered one of the risk factors of cancer. In cancerous environments, however, oxidative stress can be beneficial. It breaks apart the antioxidant barriers that protect cancerous tumors and induces apoptosis or cellular death. The study was published in the Journal of Medicinal Food. Aloe is one of the most popular herbs today, especially among those who want to get healthy and youthful skin. But the benefits of aloe vera are beyond skin-deep as the herb can also help treat conditions that affect other parts of the body. It has antibacterial effects – The polyphenols in aloe vera are potent antioxidants that protect the skin and body from oxidative stress. These compounds also have antibacterial properties, able to inhibit the growth and development of certain microbial strains. It speeds up healing of wounds and burns – Among the most common uses of aloe vera is as a treatment for burns. It’s not just because the plant’s juice is cooling and soothing to the injury, but the compounds also promote faster healing. This effect works on wounds as well as it does on burns. It reduces dental plaque – When uncontrolled, plaque causes tooth decay. There have been studies comparing the effects of aloe vera juice and common mouthwash ingredients, eventually finding the former as effective as the latter. It is a remedy for constipation – The latex of aloe is not as well-known as its gel, but it has laxative effects that make it effective against constipation. It lowers blood sugar – Type 2 diabetes is caused by insulin resistance or the inability of the body to respond well to insulin. Several studies have concluded that aloe vera can improve blood sugar levels and even improve insulin sensitivity. Treatment for allergies – Honey has anti-inflammatory effects that make it ideal for conditions originate from abnormal inflammation. These include seasonal allergies like hay fever. 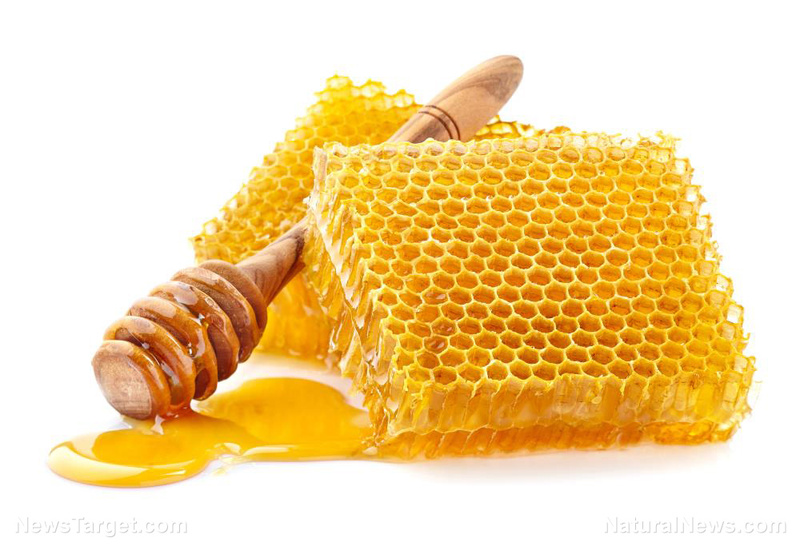 Memory boost – The antioxidants in honey prevent cellular damage that may result in memory loss. Honey also improves your body’s ability to absorb calcium, a nutrient your body needs to process thoughts and memories. Cough suppression – The sticky texture of honey coats the throat while its sweet taste relaxes the spasms that cause coughing. Honey is one of the most commonly used home remedies for honey and coughing. Better sleep – When taken at night, honey can help release serotonin, a neurotransmitter linked to feelings of happiness. Serotonin is eventually converted to melatonin that helps regulate the length and quality of your sleep. Discover the anticancer effects of common home remedies at Cancer.news.